Delight in Exclusive Complimentary Perks combinable with a Special Offer when you book your travel across WhataHotel! at the fabulous Four Seasons Scottsdale at Troon North. This remarkable resort is located in the high Sonoran Desert and not only offers guests awe-inspiring beauty, it also tempts visitors with magnificent golf and a cosmopolitan culture. 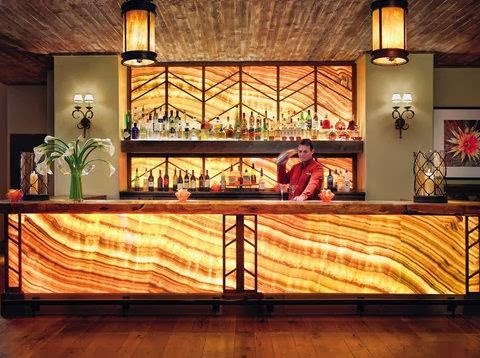 Travel to the place unlike any other, where western traditions and sophisticated style blend together to create one unforgettable resort destination. Four Seasons Scottsdale at Troon North is a sensational resort that has managed to blend perfectly into the local environment. 210 guest rooms, 22 of them luxury suites, welcome guests with private terraces, breathtaking views of the desert and custom furnishings. The in-room features are fantastic and make certain all guests enjoy a comfortable stay. The pretty pool is a welcoming retreat from the hot sun and this poolside is decorated with luxurious cabanas, cozy lounge chairs and convenient food and beverage service. For golf lovers, the resort is near two of Arizona's most prized golf courses, allowing for easy access to either location. Other on-site activities include tennis, a kids club, a well equipped fitness center and so much more. Check-in with the hotel's helpful concierge who will be more than happy to assist you with any planned excursions or adventures found both at the resort or off-property. 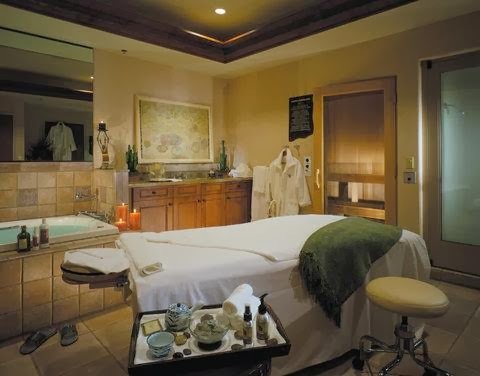 Four Seasons is known for having exceptional spa facilities at their resorts, so a treatment or two wouldn't be a bad way to spend some time at Four Seasons Scottsdale at Troon North. Utilizing ingredients inspired by the spirit of the desert, your pampering will not only be enjoyable but authentic to the surrounding area. And when hunger strikes, this stellar resort answers the call with the selection of three restaurants and a chic lounge. Offering up delectable dishes, seasonal ingredients and sweeping desert views, the trademark dining here will be a masterful experience. If the trendy town of Scottsdale is calling your name, check out Four Seasons Scottsdale at Troon North for the trip of a lifetime. WhataHotel! is proud to be an invitation-only Preferred Partner with Four Seasons Resorts Worldwide. This partnership guarantees a commitment to experiences of exceptional quality and service. Guests can rest assured that their accommodations will be top-notch and that any special needs will be handled with the utmost care. Guests will also enjoy the combination of Exclusive Complimentary Perks and a Special Offer when booking with WhataHotel!. These perks include available upgrades, a full American breakfast for two, a $100 food and beverage credit and access to high-speed Internet. 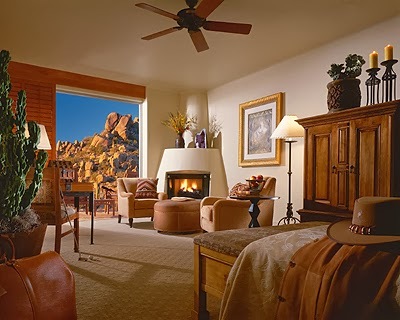 The Special Offer is a Hotel Credit of $100 to be used toward incidental room charges. This Special Offer is available to those that book a 2 night min stay. Together these amazing benefits will provide visitors with a fabulous deal. 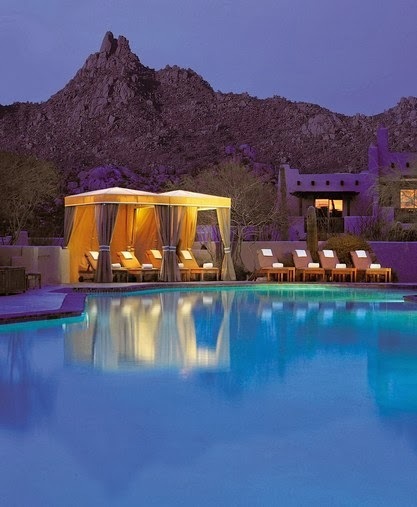 The awe-inspiring desert beauty will captivate everyone who experiences it, and a stay at the Four Seasons Scottsdale at Troon North will mean an exquisite trip to be had by all.